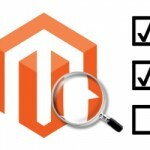 Magento has loads of ecommerce features available from the get go. 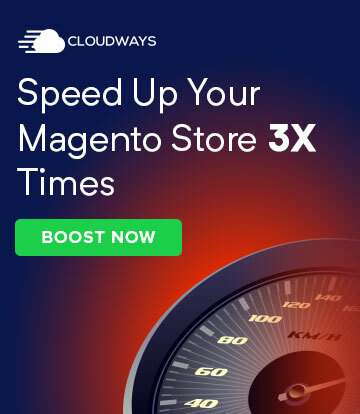 While Magento is primarily a B2C commerce platform, there is a question that many B2B users want to be answered: Can Magento handle B2B commerce out of the box? Mostly B2B solutions have a standard set of features which are used to fulfill the minimum requirements for managing B2B ecommerce solutions. There are many B2B features available in Magento as well. These features are available for us with no customizations, tweaks, and bends at all. Since we have many B2B features to discuss, today we are only going to discuss how to set up bulk orders and discounts in Magento. 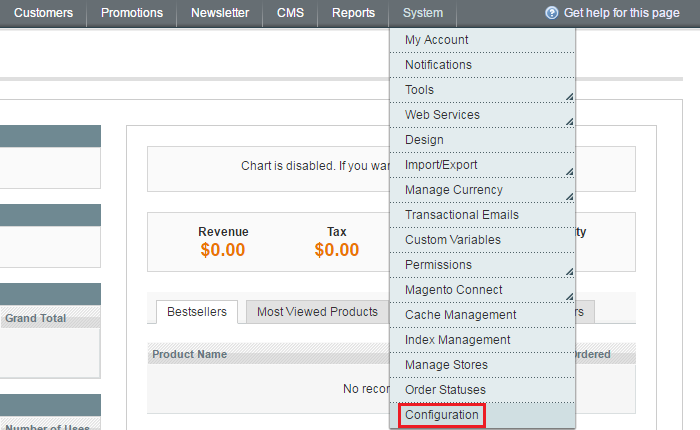 This tutorial will teach you the basics of Magento admin panel. B2B businesses don’t purchase individually. They usually buy products in bulk. If you are using any ecommerce platform, it needs to provide you a way to give large quantities of products, specify minimum order thresholds, and offer bulk discounts. 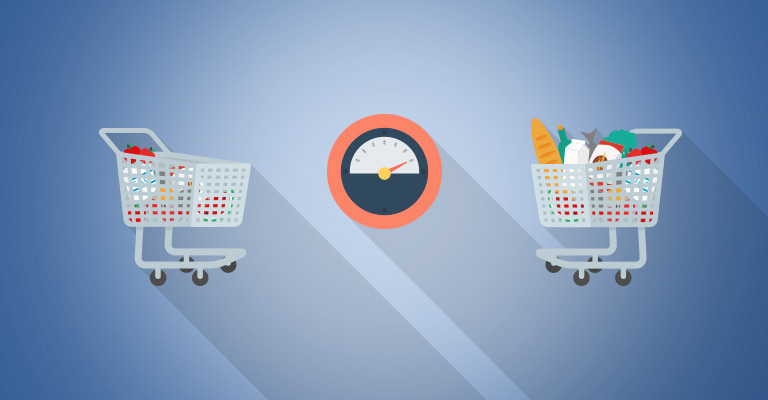 Bulk orders can be achieved through the Magento platform. 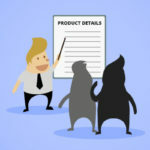 When setting up products, you can specify minimum order quantity. 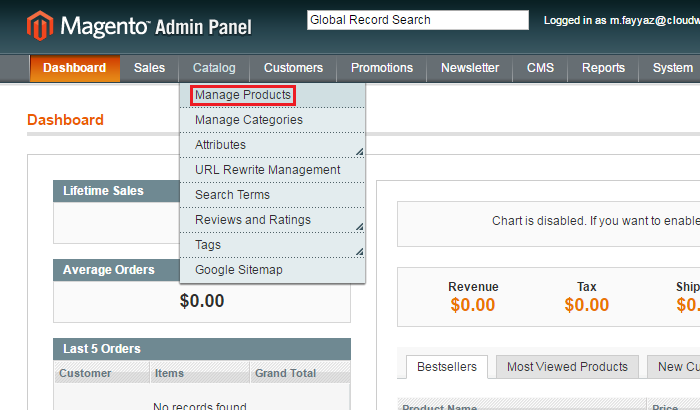 Using your Magento admin panel, go to Catalog > Manage Products. Click Edit on an individual product you want to offer in bulk. 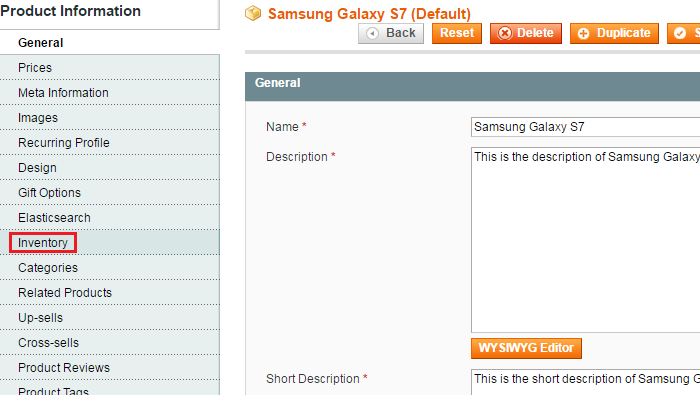 Inside the product edit screen, click on the Inventory tab on the left side panel. 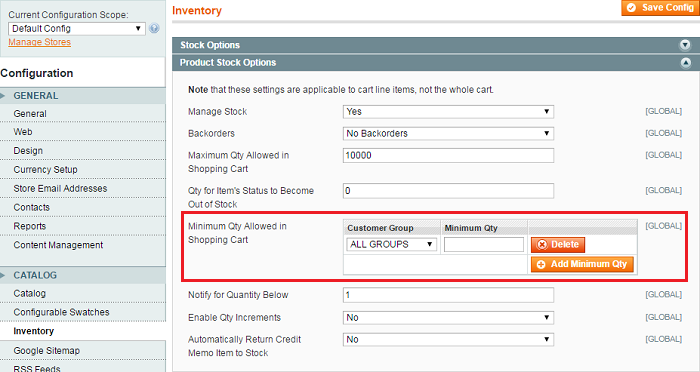 On the Inventory tab, there is an element called Minimum Qty Allowed In Shopping Cart. It allows you to ensure that only bulk quantities can be purchased for this specific product. 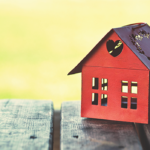 Change its value according to your offers and you are done. Same as above, you can also specify minimum quantity thresholds in the Configuration. It has a more flexible setup and allows you to specify minimum quantities for each customer group. To apply it, go to System > Configuration. At the left side panel under the CATALOG, click Inventory and expand Product Stock Options and specify Minimum Qty Allowed in Shopping Cart according to your needs. 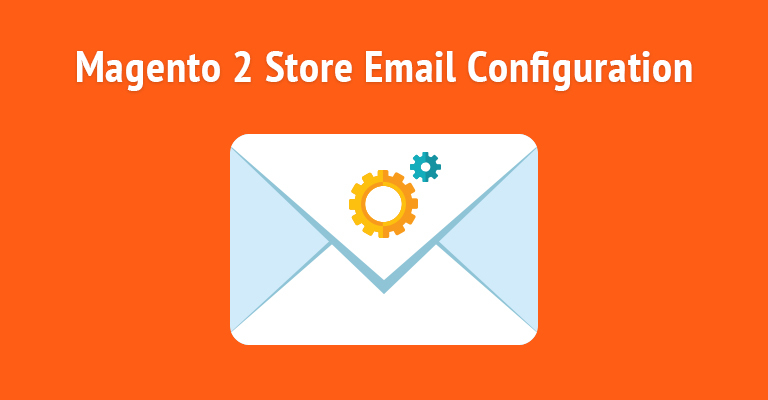 When you have large and small quantities in the cart, you can also specify another B2B feature as well i.e. Bulk Discounts. 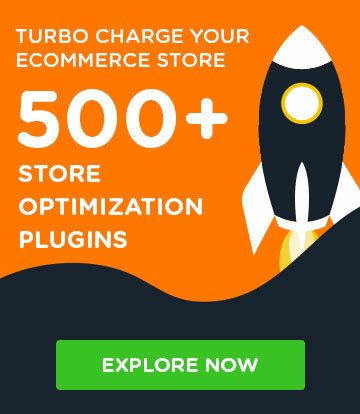 Magento owns flexible and robust catalog, product, and shopping cart price rules. You can use these rules to specify quantity discounts. To do so, using the Magento admin panel, go to Promotions > Shopping Cart Price Rules. Under the Rule Information tab, enter the General Information required and also specify the Customer Groups. In the Conditions tab, click the plus sign (+) in green color to add a new condition rule. Select the Total Items Quantity from the drop-down menu. In the comparison to measure the quantity, select equals or greater than. Now go to the Actions tab and specify the discount amount that you wish to use. Tap the Save button, and you are ready to go! 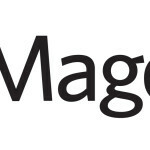 Magento has established itself as the market leader and as a perfect ecommerce platform. It is a growing ecommerce platform in terms of popularity and features. Magento is capable of managing a wide range of B2C requirements for online success, but its capability to handle B2B needs often goes unsung. B2B businesses are increasingly looking towards Magento as the basis for their online success, and so should you!